Most sparrows are gregarious, collecting in large foraging flocks and forming colonial roosts. The majority have a clumped breeding distribution. Colonial nesting is marked in the Spanish sparrows, with nesting colonies of many hundred thousand birds in central Asia. 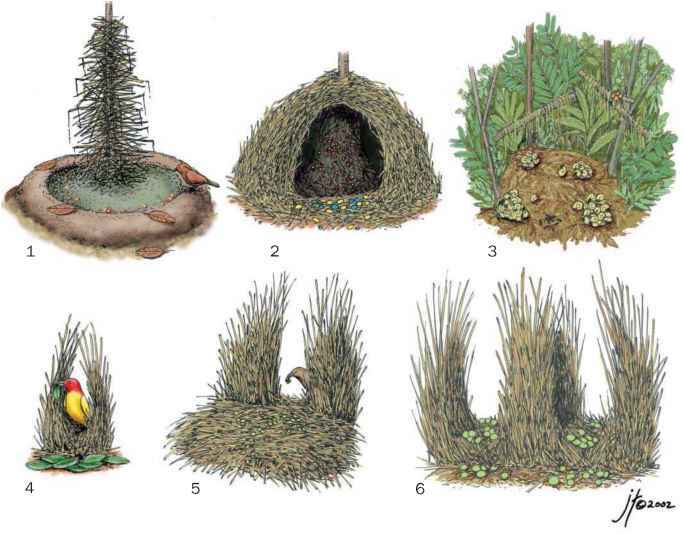 In such colonies, the nests are closely packed together with up to 200 nests in one tree. More usually the nests are more scattered, limited by the availability of suitable sites, but 65,000 nests of golden sparrows (Passer luteus) have been estimated in a loose colony spread over 1,500 acres (630 ha). More typically the colonies consist of 20-30 pairs. The sparrows are one of the few passerines that indulge in both dusting and bathing in water. Both are social activities. The foraging flocks alternate bursts of seed collection with resting spells in good cover. While presumably digesting the hard seeds, the birds remain close together and maintain social contact with soft, conversational calls.